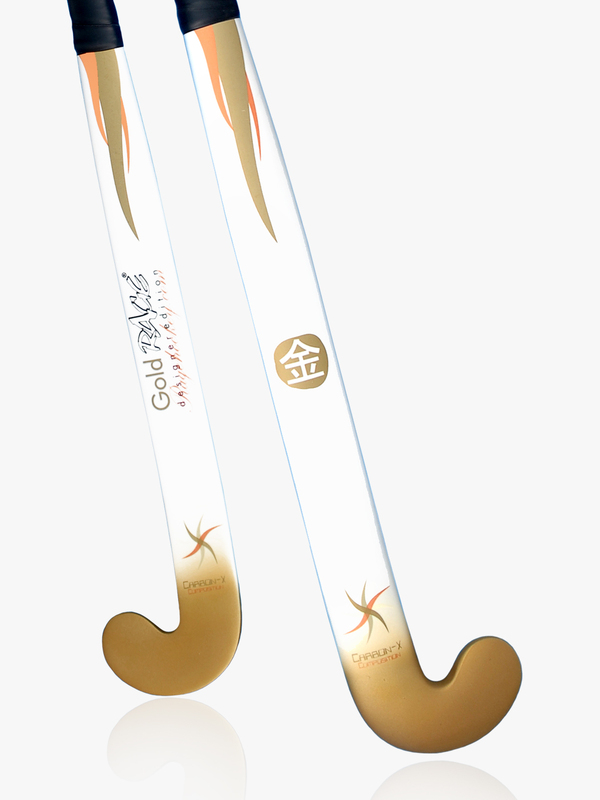 The purity of our pursuit, the constant struggle to raise the bar higher and with years of research, the RAGE GOLD is the collective pinnacle of RAGE technology. 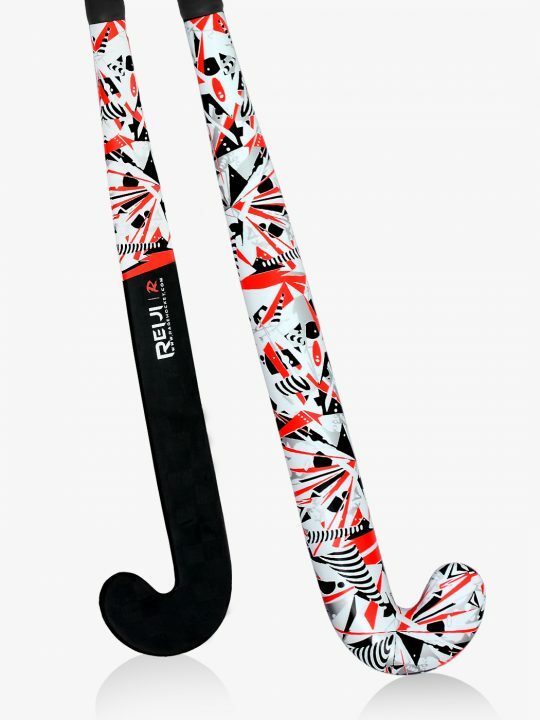 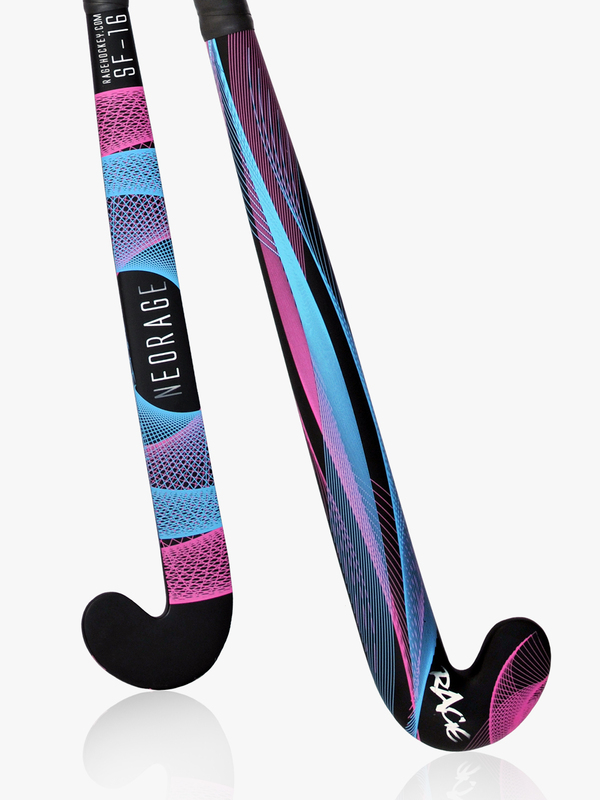 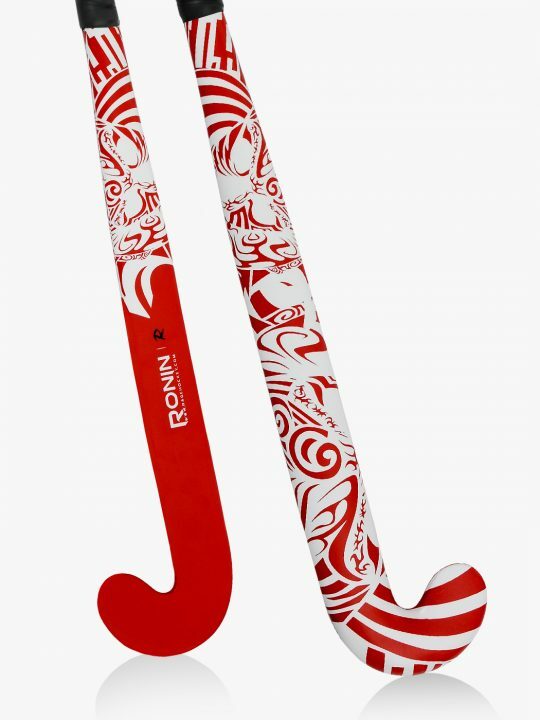 Incorporating our most acclaimed Super Curve mould shape, Carbon X integration and our latest development; 100% unidirectional reinforcement, the RAGE GOLD is the stiffest stick in our arsenal boasting a Strength Factor of 16. 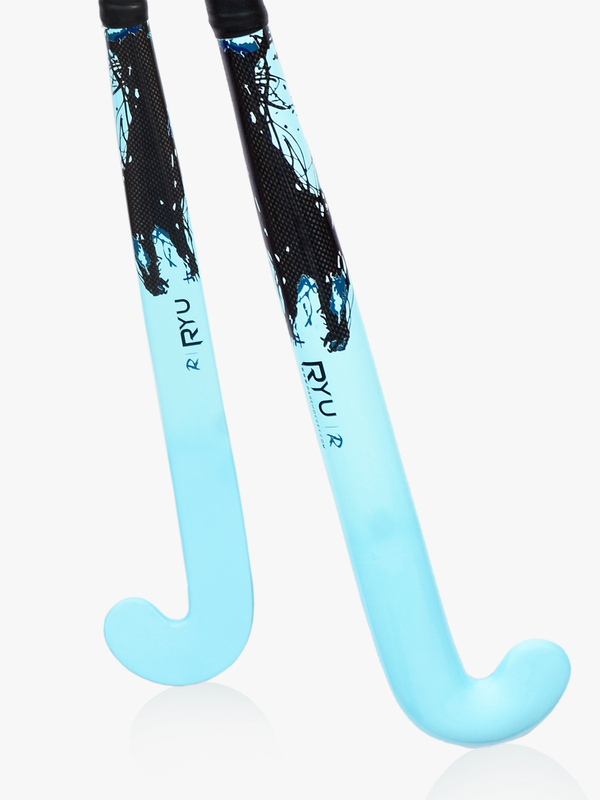 Couple this with our super sleek M2 head shape and a carefully calibrated centre of gravity you have it all, PURE GOLD for the PURE PLAYER. 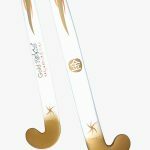 No wonder that at the very first sight and feel of the stick, we knew we had… THE KING!